Some of the most dangerous foods on the planet are delicacies in some countries. Prepare them wrong and you can die! Try these foods at your own risk! 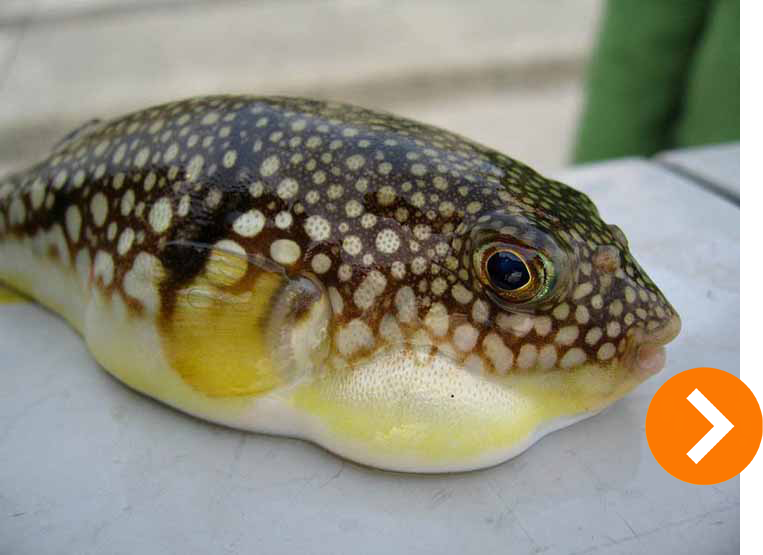 How to eat: Pufferfish is actually a delicacy in Japan. Can be eaten fried, raw (sashimi), fugu sake, boiled fugu or with miso. What NOT to eat: If you cook it wrong, it can damage your internal organs, resulting in death. Liver and internal organs contain a deadly poison, tetrodotoxin. Facts: Up to 44 fatal incidents have been reported between 1996-2006. In 2015 five men died, after specifically asking for the liver. 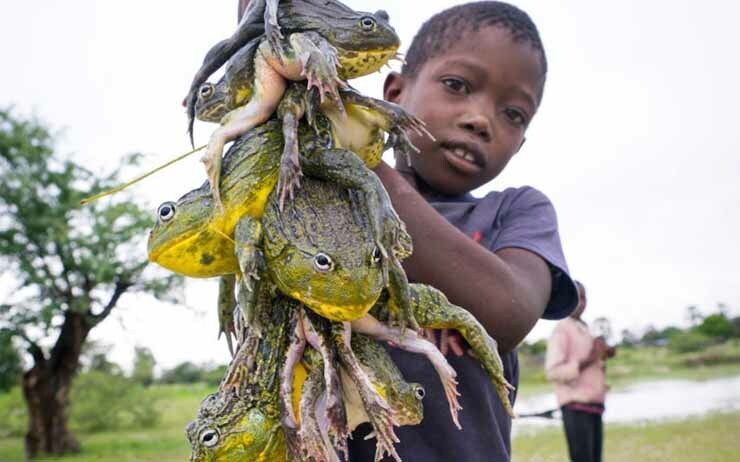 How to eat: African nations eat the whole frog, not only the legs. 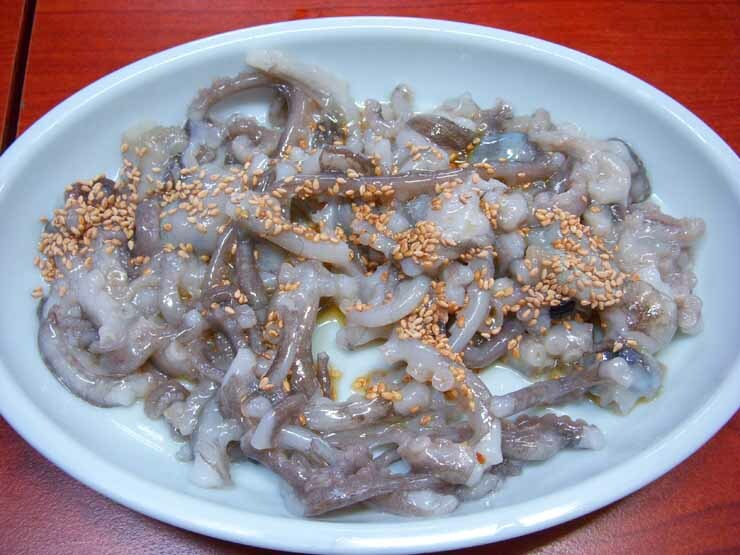 How to eat: This seafood is very popular in Korea and is consumed raw. What NOT to eat: Make sure you chew well! Suction cups, which still work after it’s freshly killed, can make you choke. Facts: On average 6 people each year die because of choking when eating Sannakji. How to eat: It is only quickly boiled. What NOT to eat: This Chinese food contains many nasty viruses and bacteria: hepatitis A, E, typhoid, and dysentery. Facts: In 1988 more that 300,000 people were infected and 31 died in Shanghai. May be they cook them better now.. 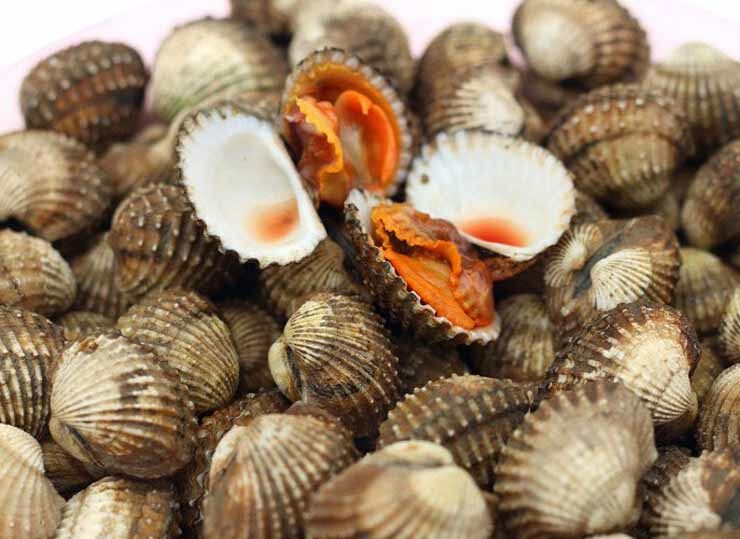 But still around 15% of people who try Blood Clams get infected. 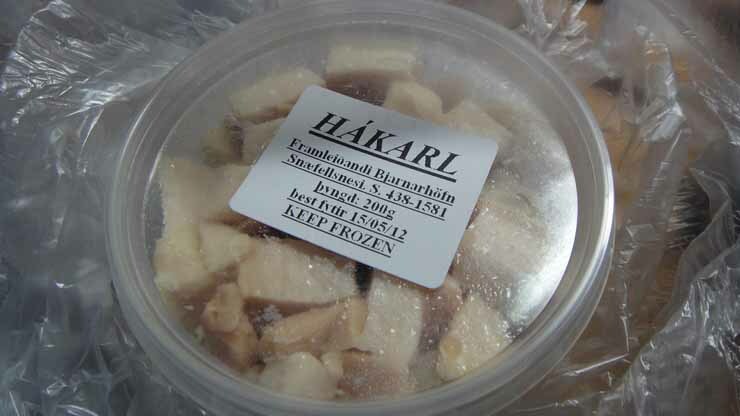 How to eat: Rotten smelling shark is an Icelandic delicacy. It cured for up to six months, then cut into pieces. Usually served with rye bread. What NOT to eat: As shark does not have a kidney or urinary tract, thus all toxic substances are filtered to the skin. 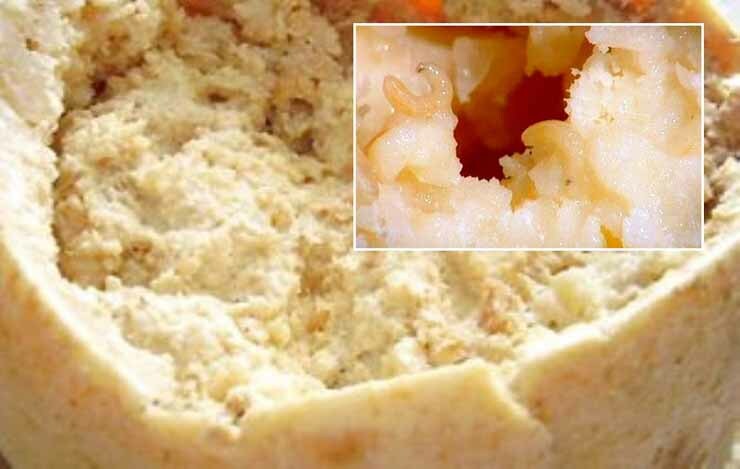 What NOT to eat: The cheese is left uncovered, allowing flies to lay eggs inside! Larvae then cause the cheese’s fermentation. Don’t eat the maggots :)! Facts: Larvae can cause severe illness. How to eat: Can be eaten raw or cooked. 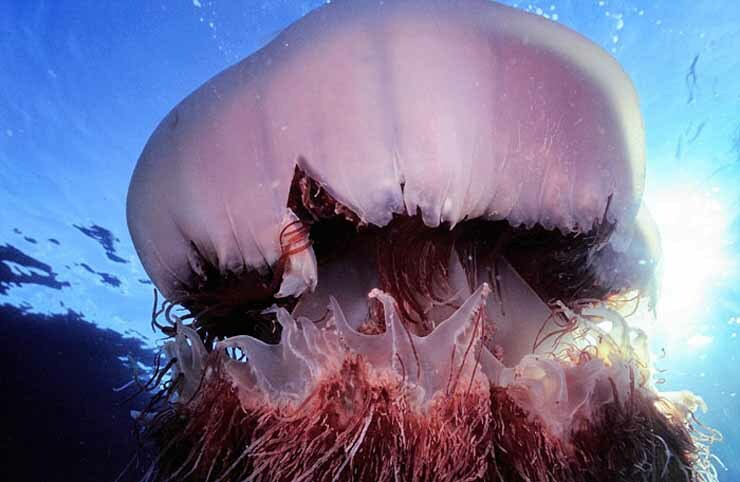 What NOT to eat: The toxic parts must be removed before eating this Japanese jellyfish raw. Facts: When cooked, there is no danger. Where: Egypt. Egyptians eat this fish during traditional spring festival. 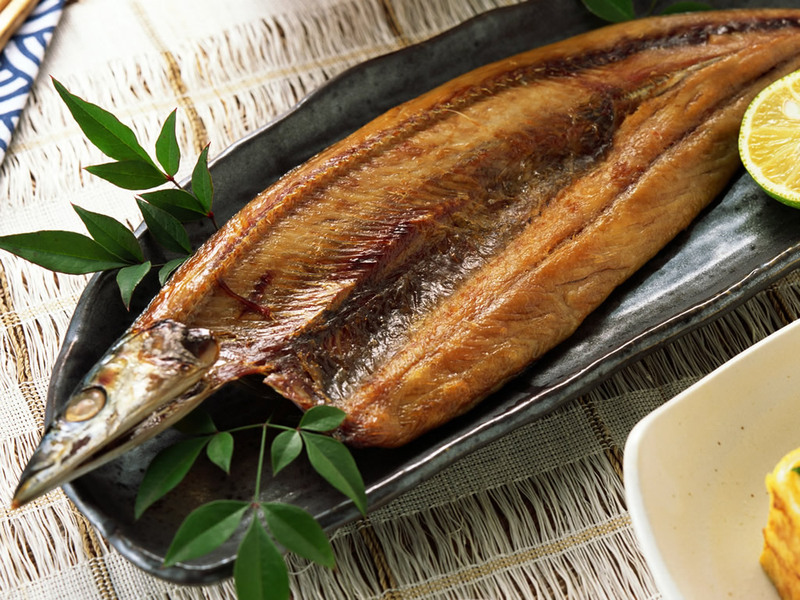 How to eat: Typically fish is dried in the sun and fermented in salt for up to a year. Facts: Four people died in 2009/2010 due to fesikh fish poisoning. How to eat: Boiled, fried, baked, steamed, mashed or grilled. 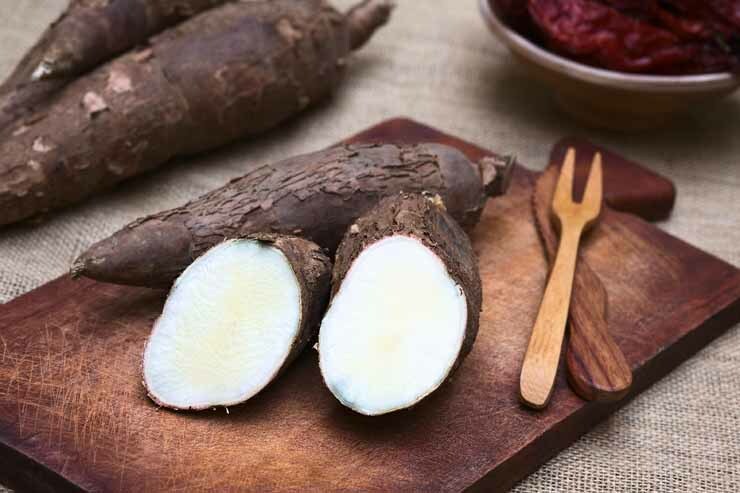 What NOT to eat: Cassava is not to be eaten raw. This root contains linamarin, that turns to deadly cyanide when consumed raw. Facts: 27 children from Philippines died in 2005 after eating cassava as a school snack. How to eat: Yes! They do really eat monkey brains! 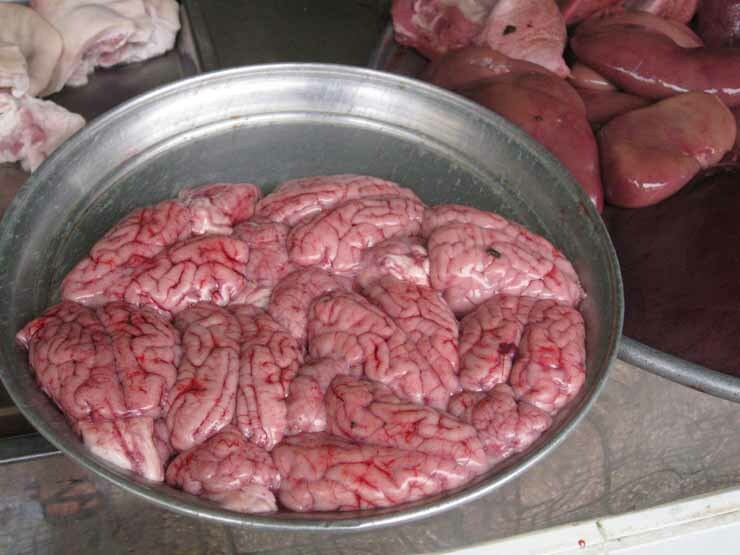 It can be eaten cooked, baked or raw..
What NOT to eat: Monkey brain can contain illness that can give you a version of “mad cow” disease, which is fatal. How to eat: Fully ripe berries should be properly cooked without leaves, twigs and seeds. 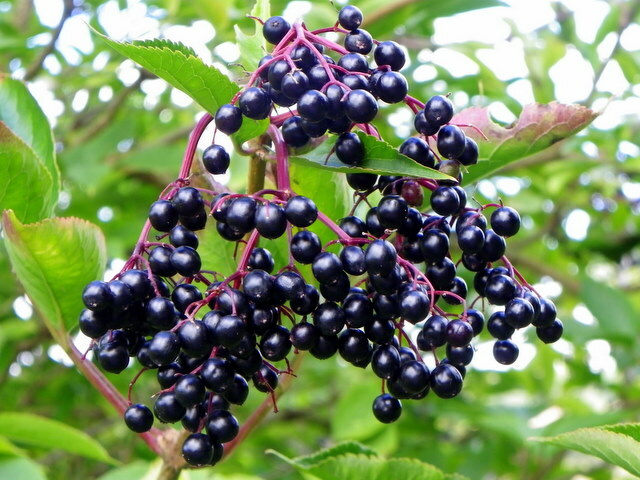 What NOT to eat: If elderberries are unripe or non cooked properly, they can make you very sick. 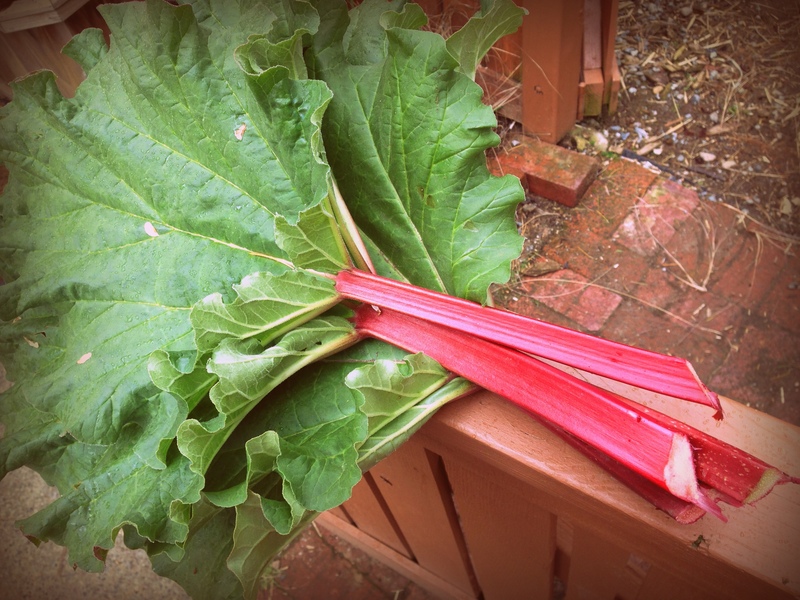 Leaves, twings and seeds contain cyanide! How to eat: What?! Everyone eats cashews! 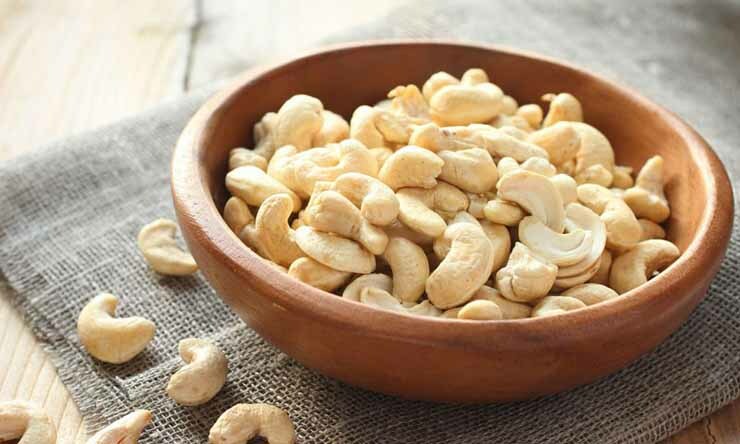 How cashews can be on the list of world’s most dangerous foods?! What NOT to eat: Do not eat RAW cashews. Raw cashews contain urushiol. High level of this chemical is fatal. Facts: But don’t worry! The “raw” cashew in a grocery store are in fact steamed to remove deadly chemical. You should be safe. How to eat: Jamaicans eat it fully ripe, without its seeds. What NOT to eat: Black seeds contain poison, hypoglycin, which can cause vomiting sickness. 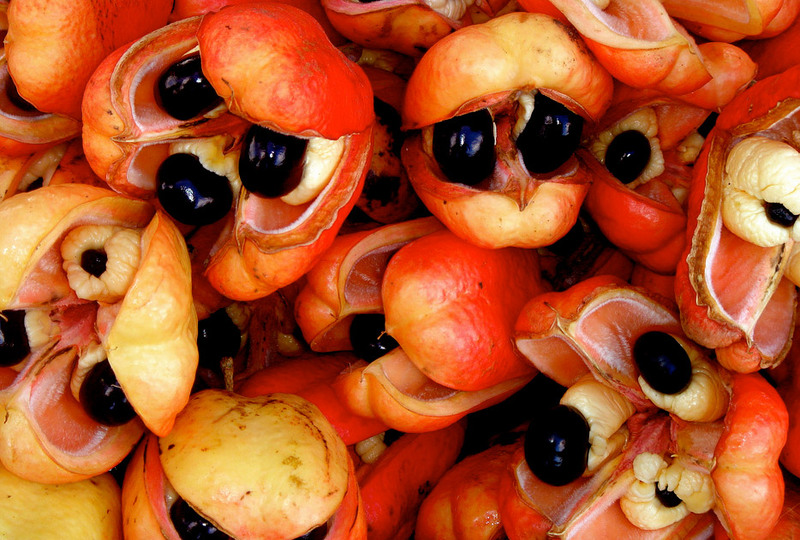 Facts: Every year one in 1000 people in the Caribbean experiences ackee fruit poisoning. How to eat: Eat stalks and roots only. What NOT to eat: Rhubarb leaves contain dangerous toxins. They can cause trouble breathing, diarrhea, eye pain. Don’t eat the leaves. How to eat: As any other fruit. 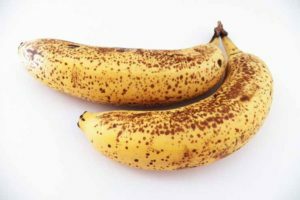 What NOT to eat: Although it is eaten all over the world, the juice of this fruit can be dangerous for those with kidney problems. 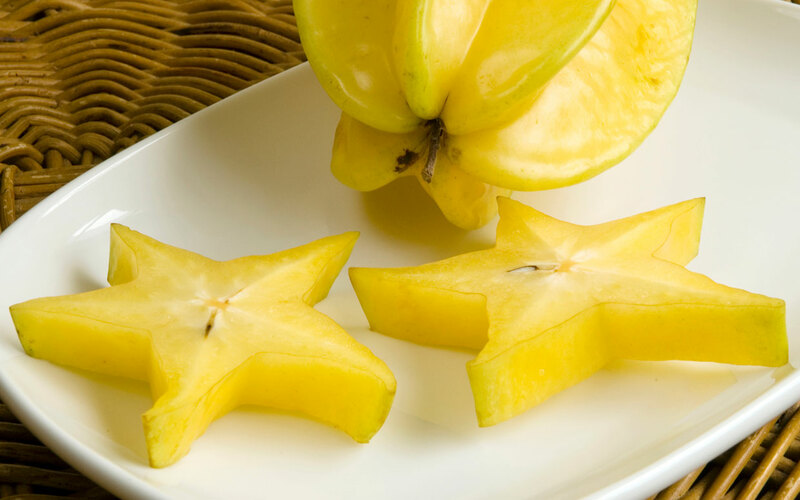 100ml of star fruit’s juice is poisonous because it contains neurotoxins that affect the brain and nerves. Facts: However, for people with healthy kidneys, the body will be able to filter dangerous neurotoxins. We hope you learned some valuable information from this article that will help you to stay on a safe side when choosing what to eat.